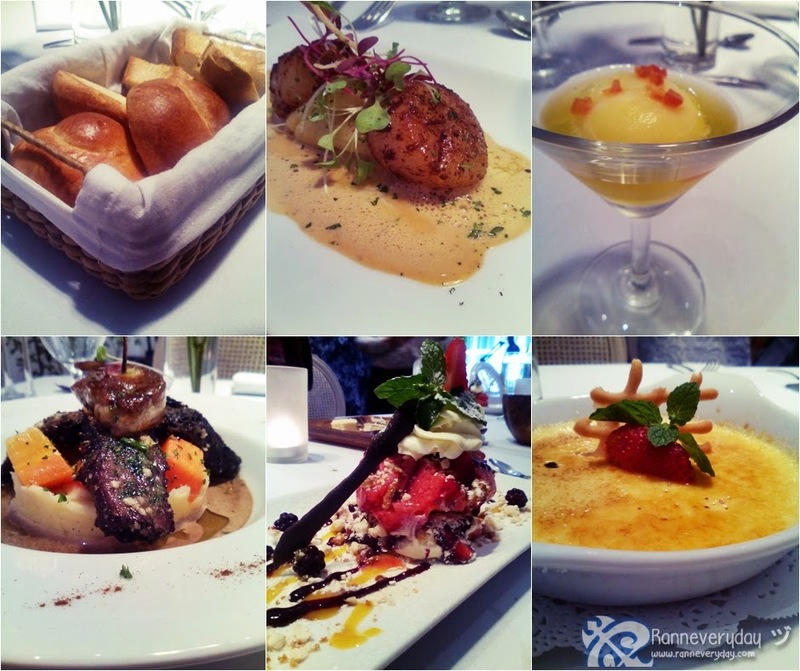 At the heart of Bonifacio Global City, Taguig lies a very classy and exquisite French Restaurant. 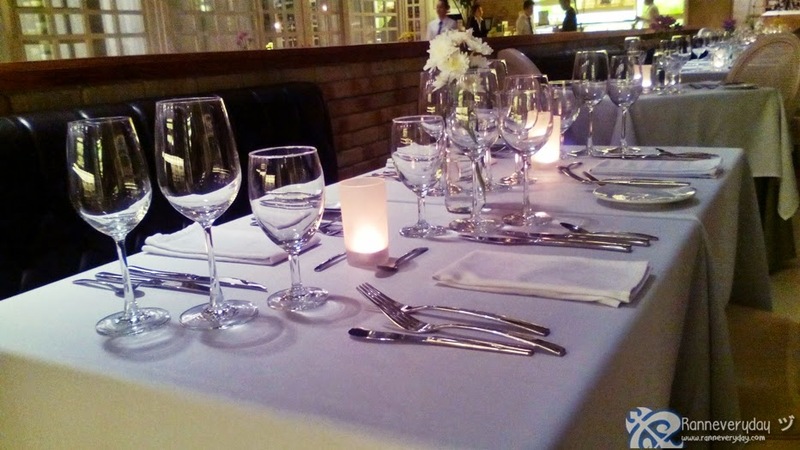 If you want to have a romantic and private dining experience, Le Jardin Restaurant is the place to recommend. 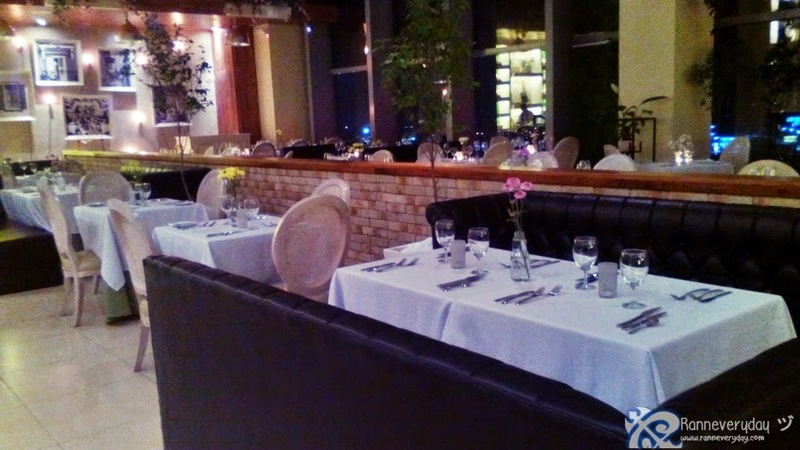 With the overlooking view of Makati/Taguig, Le Jardin Restaurant is located at the Penthouse of W Fifth Avenue Building at Bonifacio Global City. It might hard to find since there's no signage on the said building that there's a very classy restaurant at the top floor so you need to look exactly for its address. With approx. 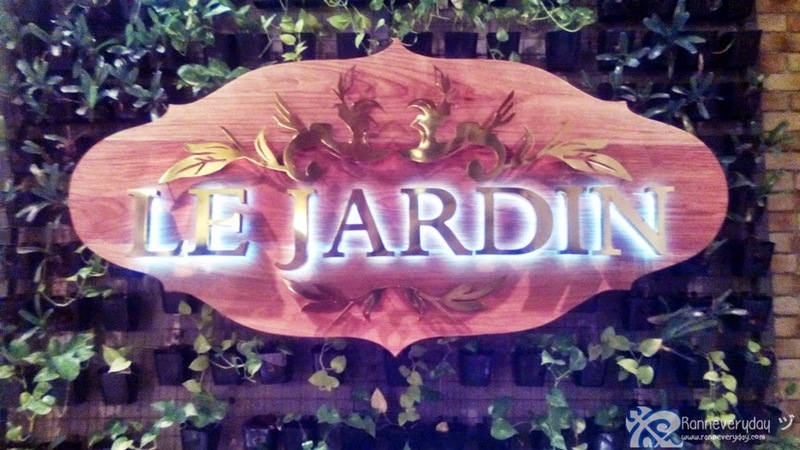 more than 40 people can accommodate, Le Jardin is perfect not just for a simple dining experience with your partner. It can be with your friends, office mates, or the whole family. The ambiance - as I mentioned above - is very classy. 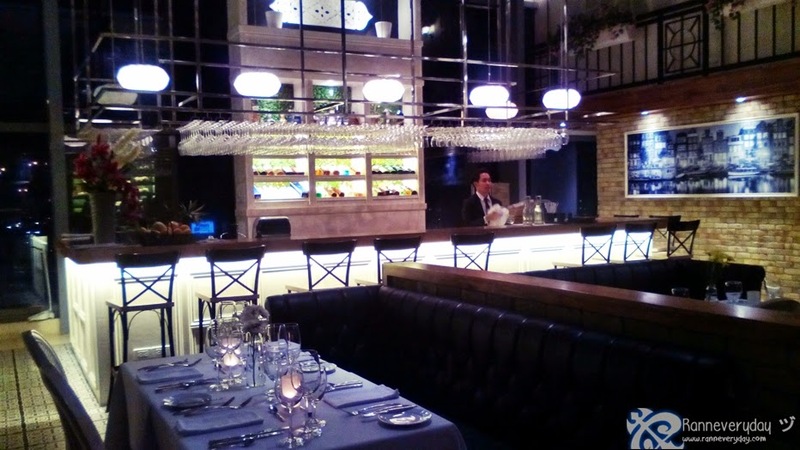 Dim lights are lighted and low tuned musics are played at night so you can enjoy a quiet dining experience. They have a collection of imported wines. They also make sure that every wine available are those recommended and perfect to partner with their dishes. They also have other imported alcoholic drinks like rum, vodka, whiskey, cognac and many more. Truffled Scrambled Eggs - Served with a basket of bread. 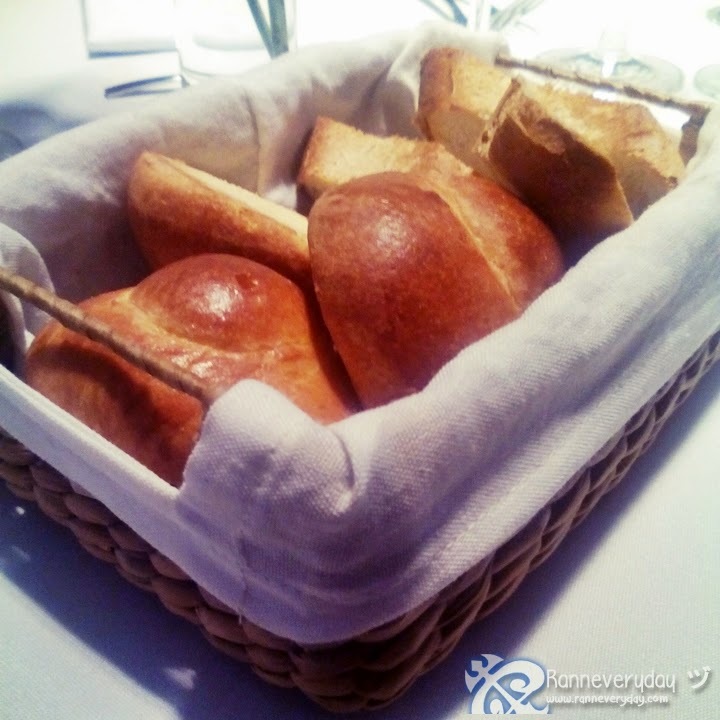 While waiting for your order, you can enjoy eating this dish as a spread to your bread. It is a scrambled egg with mushrooms and truffles. I actually find the taste of the dish quite weird so I didn't able to finish mine. The bread is served hot and smells really good. The taste of the bread is perfect. 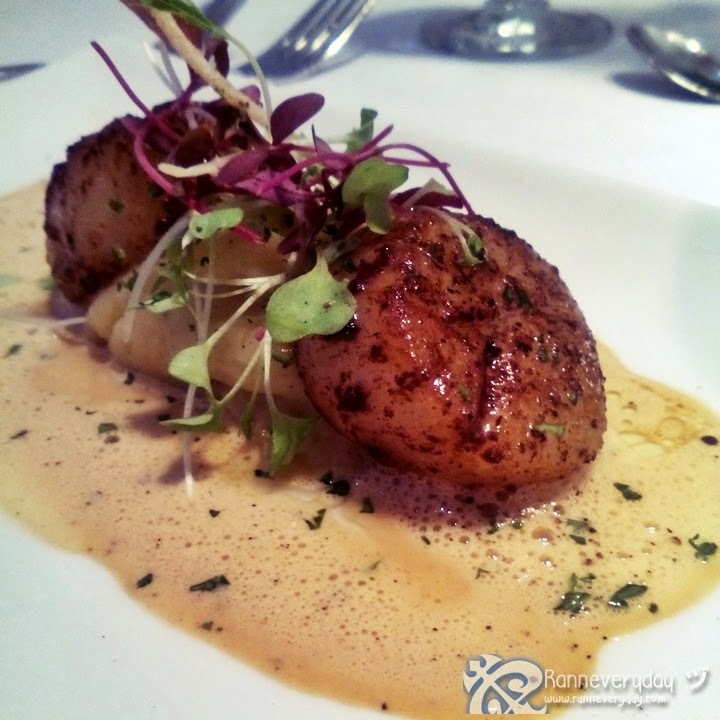 Seared Scallops, Truffled Mashed Potatoes (Conquilles St. Jacques Poelees, Puree de Pommes De Terre Aux Truffes) Php 600.00++ - For the appetizer, you can have a choice of either cold or hot appetizer. For me, I ordered one of their hot appetizers and ended up choosing this Seared Scallops with Truffled Mashed Potatoes. The scallops is cooked well plus its soft to bite. Add the taste of the mashed potatoes and the taste is perfect. Don't expect that the serving of appetizers will be something many and heavy to eat. Their appetizers are perfect to pair with a glass of white wine. Home-made Cheese - While waiting for your dessert, you have a chance to try their home-made cheeses. It comes with 5 different kinds of cow cheese and in different number of days stored in a room temperature. 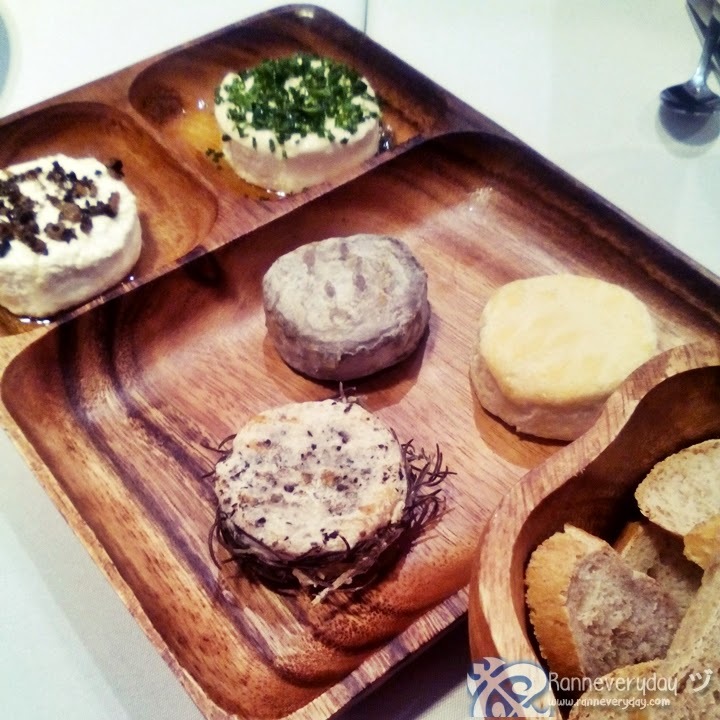 If you are adventurous enough, you can try their 3 day old (or more) cheeses. If not, have a bite of their Chived Cow Cheese. I tasted everything and what I really like is the chived one. It comes with cuts of small baguette. 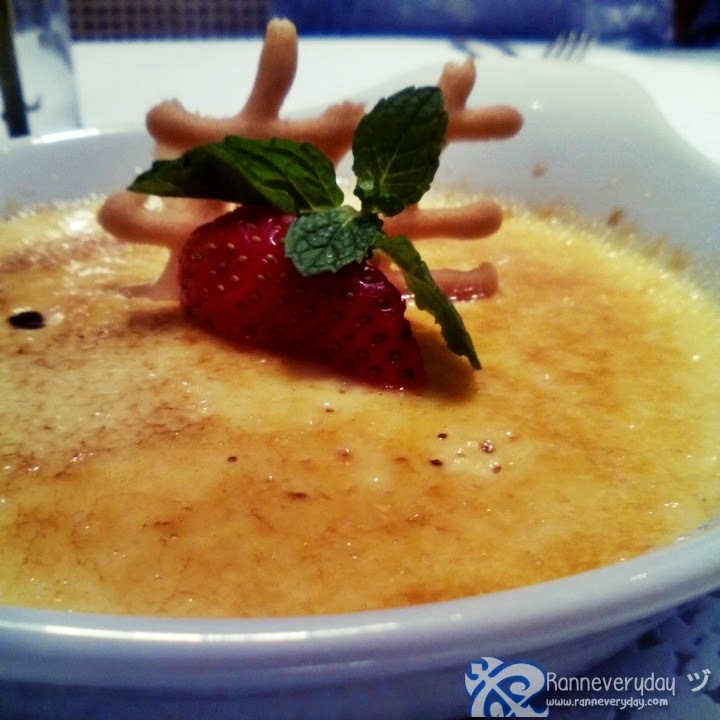 Vanilla Bean Custard with Burnt Sugar Crust (Creme Brulee) Php 300.00++ - Who would have taught that their version of this dessert taste really good? Unlike other Creme Brulee I tasted before, this one for me is the best as it is not too sweet and it is very creamy. It may look simple unlike their other desserts available but this dessert is a must try. The staffs are well-trained and very accommodating. They actually knowledgeable about each dishes served and they give recommendations of the dish according to your taste. I will suggest to go here with some amount of cash. The prices are kinda expensive but with how they served and cooked the food plus the perfect ambiance, I guess every penny you would spent is worth it. 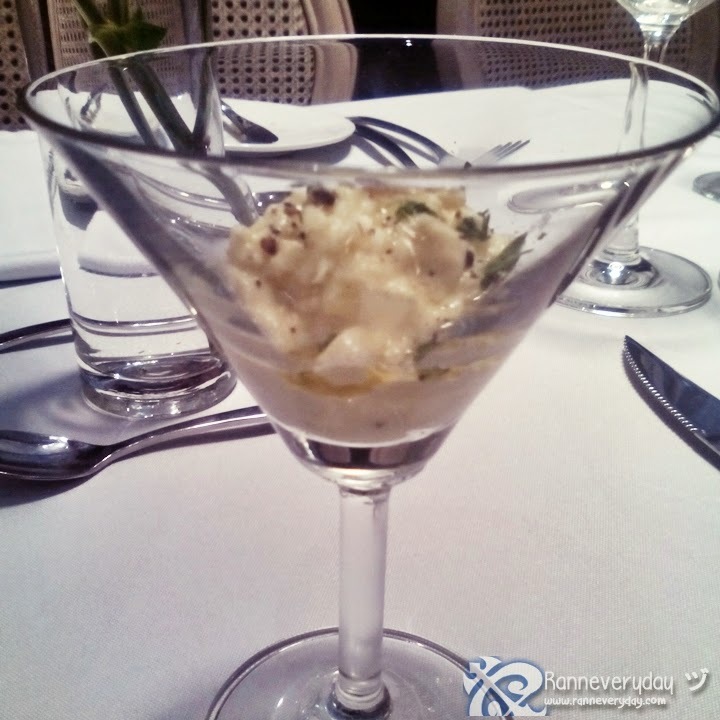 So if you want to have a classy, quiet and private dining experience, Le Jardin Restaurant is a place to try. 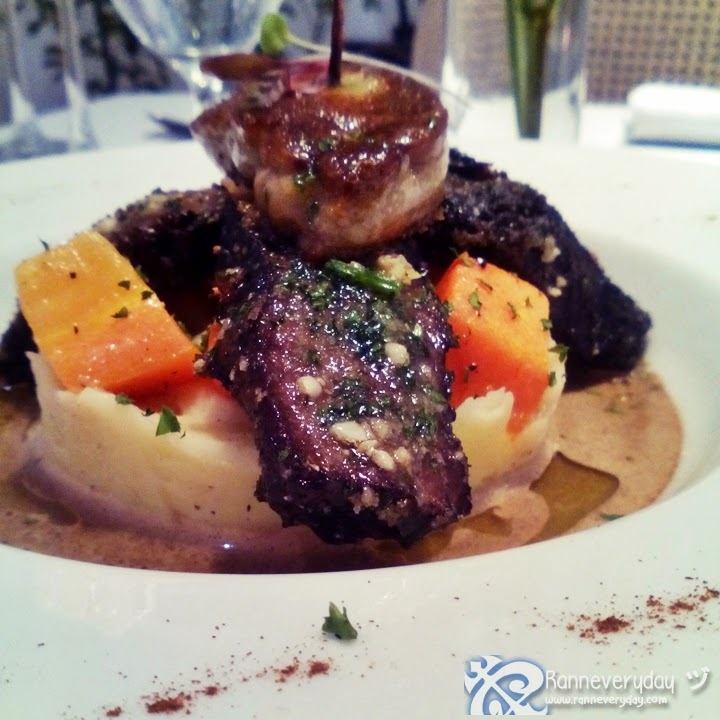 Enjoy the whole French cuisine dishes and French dining experience!